The thought of repairing or even diagnosing plumbing system rarely transpires in anyone’s mind until when you get out from work, and you find your house is under a few feet of sewage, or a stream of water is flowing across your hallway. Such a horrific view can be deterred from occurring if necessary steps can be taken when clear signs of an impending disaster are observed. Ignoring any plumbing system malfunction sign even a small leak which might look insignificant in your eyes not only can it result in an expensive repair but also risks your safety and health as well. Here are 3 signs that you may need to work on pipes before a pool of sewage wrecks your home. When suddenly you notice that water that used to gush out of the tap in high speed only trickles then something is amiss. Low water pressure is a clear sign of an imminent problem that should be addressed as soon as possible.so what really causes a low pressure? Algae growth and other micro organic plants that grow inside the pipes can be a cause. Leakage might be another factor which reduces water pressure. To identify a leak look at the water meter after turning off all the taps in your house. If the water meter is spinning or there is funny hissing sound along the pipes, then a leakage has occurred. A professional plumber, in this case, is required to rectify the problem. The malfunctioning of the pressure regulator can lead to low pressure, and only a professional plumber can fix the problem. Water discoloration is a risk to your health and an apparent necessity of the need to repair and replacement your sewer pipes. A discolored water has a black, reddish, blue, pink, yellow, green, brown and black color. Discolored water may be as a result of several causes such as corrosion in the pipes and high amounts of mineral deposits. When left unattended water discoloration pose a serious threat to your health since it’s a sign of microbial growth which can lead to diseases such as stomach upsets, kidney problems, and development of skin related problems. Depending on the factors such as the number of years your pipes have served you and the materials used in manufacturing your pipes such as plastic, lead, and galvanized steel determine whether you need to change your sewer pipes or not. Having galvanized pipes in your home increases your chances of lead poisoning which has severe effects on your kidney and the unborn child. Consulting a professional will go a long way in keeping your family safe and healthy. Taking caution is always the best way to prevent an imminent disaster. Having regular consultations with a professional plumber will give you insights on what should be done, and you can be assured of a permanent solution to your problem. 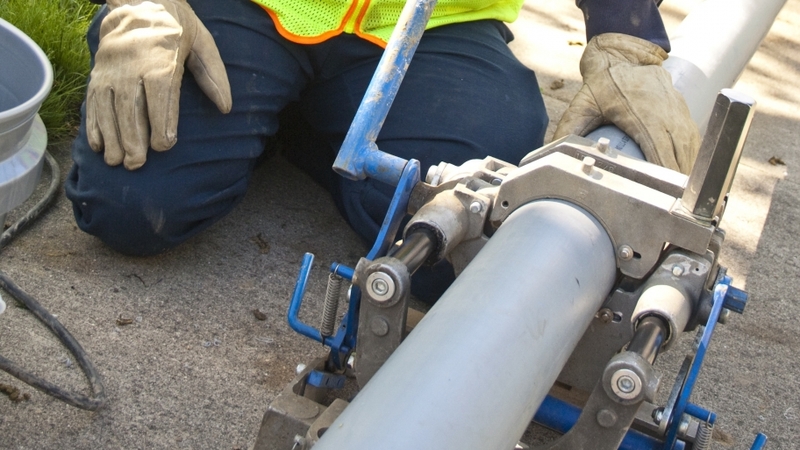 Previous Which is the Right Trenchless Technology For Your Pipes in Indianapolis , IN?